Crown Heights, Brooklyn, NY (December 26, 2018) – On Wednesday morning, December 26, firefighters, police, and emergency medical crews were called to the scene of an apartment fire that took place in the Crown Heights section of Brooklyn. 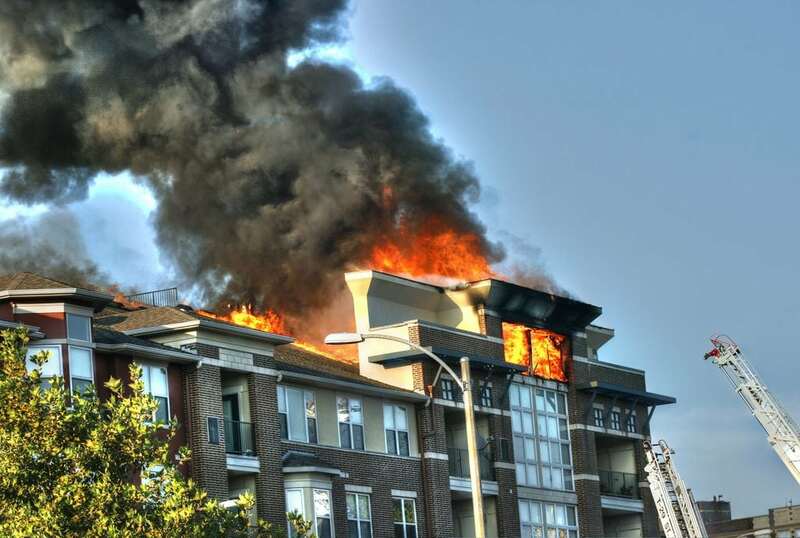 The apartment building that caught fire is located on Montgomery Street, in the vicinity of Bedford Avenue. According to authorities, the events that led to the blaze have not been determined, and the FDNY have not mentioned whether or not the incident appears to be suspicious at this time. Paramedics who arrived at the scene to assist any victims were able to verify that one person was hurt in the fire, however, there has been no confirmation in regards to the seriousness of the victims’ injuries. No further information has been stated at this time as authorities are actively conducting a thorough investigation into the incident. We would like to offer our warmest thoughts and prayers to the victim of this fire as we preserve hope for their full recovery. We would also like to extend our deepest appreciation to the New York firefighters who risked their lives battling the blaze. Often times, many fires in New York will commonly prove to be fatal or catastrophically injurious as they are one of the most terrifying situations that anyone can encounter. Following the loss of a loved one, it is terribly essential to know that you may have the right to be compensated for your injuries, especially if the incident was due to another party’s careless or criminal behavior. At Hach & Rose, our New York accident attorneys are absolutely staunch about helping those who have been affected by the actions of another person or entity. If you have suffered injuries in a New York fire or explosion, call us today at 212-779-0057 and let us put our extensive knowledge and experience to work for you today.